Life insurance offers protection against financial loss resulting from death. 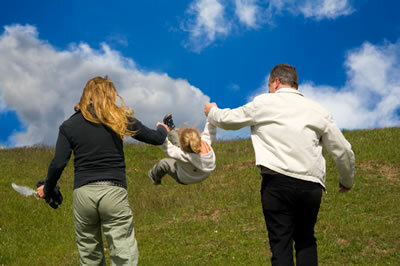 Term ﻿life insurance﻿ is perhaps the simplest form of life insurance. It was developed to provide temporary life insurance protection on a limited budget. Since term insurance can be purchased in large amounts for a relatively small initial premium, it is well suited for short-range goals such as life insurance coverage to pay off a loan, or providing extra life insurance protection during the child-raising years. Permanent life insurance coverage for as long as you live and continue to make timely premium payments. With level premiums and the accumulation of cash values, whole life insurance is a good choice for long-range goals. The guaranteed cash values can provide money later on to help with temporary needs or emergencies. Now that you have found us here at SeckyInsurance.com, please do not hesitate to call us at 508=695-7051 ext. 11 or click here for answers to any other questions or needs. Trust your﻿ Local Insurance Agent in North Attleboro﻿ / Plainville MA. With an office in Plainville, MA, we provide life insurance to Plainville, Attleboro, North Attleboro and Mansfield, MA, and throughout Massachusetts, Rhode Island, Connecticut and New Hampshire.